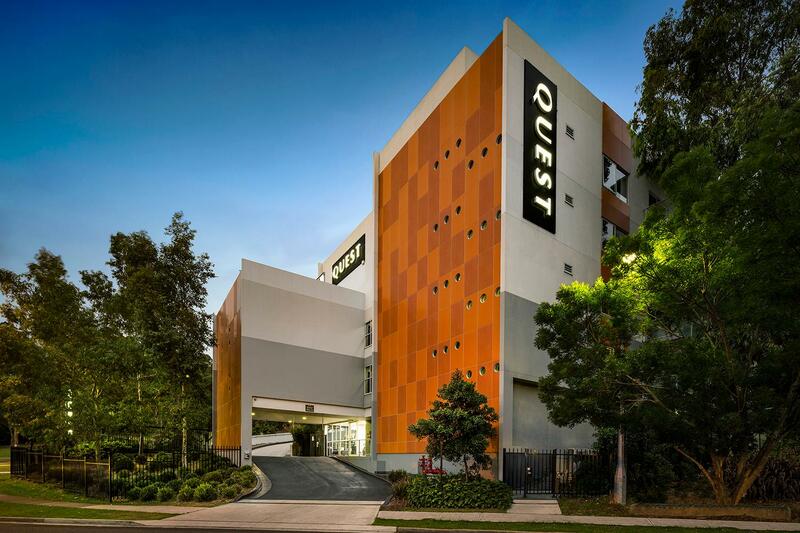 يقع في كامبلتون, Quest Campbelltown Serviced Apartments إنه المكان الأنسب لاكتشاف سيدني و ما يحيطها. يقع الفندق على بعد 50. Km من مركز المدينة، ويؤمن الوصول إلى أهم مراكز المدينة. 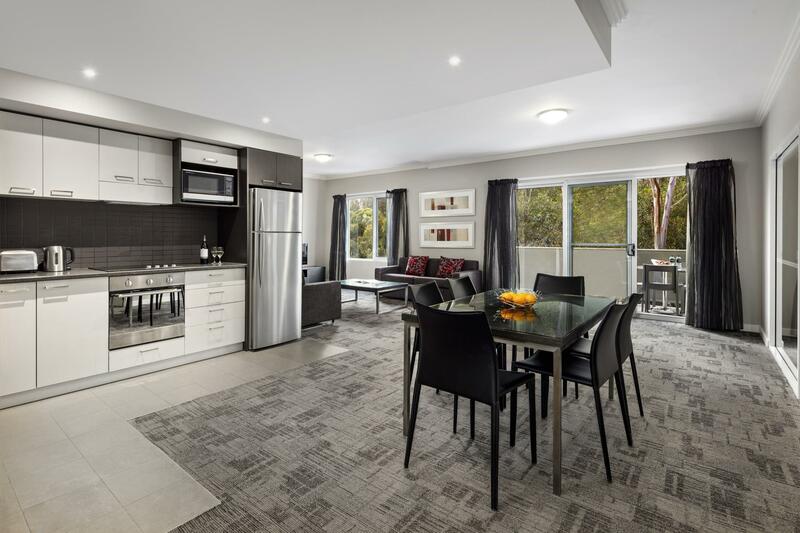 يوفر الفندق بفضل موقعة الجيد وصولاً سهلاً إلى أهم معالم المدينة.
. يعمل Quest Campbelltown Serviced Apartments على ضمان إقامة مريحة لضيوفه من خلال خدماته الممتازة وحسن ضيافته. يمكن لضيوف الفندق الاستمتاع بالميزات التالية على أرض الفندق: مرافق مخصصة لذوي الاحتياجات الخاصة, تسجيل وصول/خروج سريع, تخزين الأمتعة, واي فاي في المناطق العامة, صف السيارات . لقد جهزت هذه الإقامة الفندقية بعناية فائقة لتوفر مستوى عالي من الراحة. في بعض الغرف يجد النزيل تلفزيون بشاشة مسطحة, غرف لغير المدخنين, مكيف هواء, تدفئة, مكتب. إن مركز للياقة البدنية, مسار جولف - ضمن 3 كم, حديقة هو المكان الأمثل في الفندق للاسترخاء وتفريغ طاقتك بعد نهار طويل. 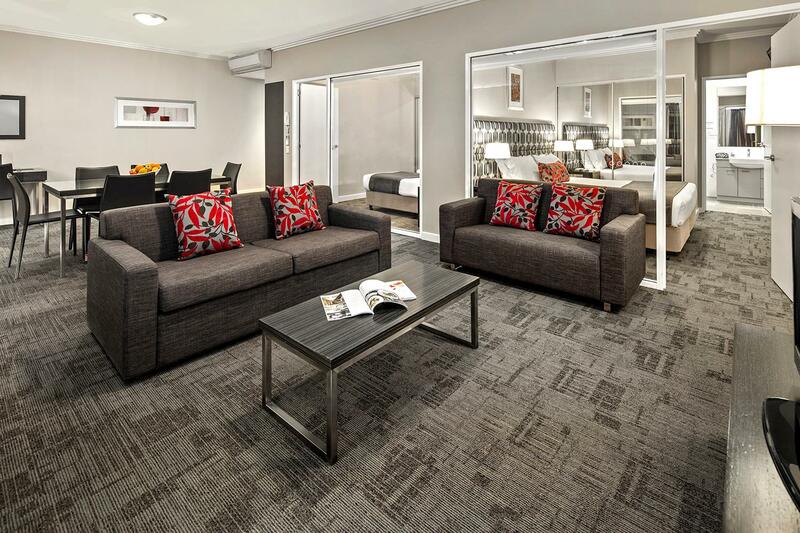 مهما كانت أسبابك لزيارة سيدني، فإن Quest Campbelltown Serviced Apartments هو الخيار الأفضل لإقامة مثيرة وممتعة. Had an enjoyable experience. Only issue I had is how long it takes for the room bond to come back into my account. I don’t understand why I need to be charged then have to wait a week, maybe more to get it back. No other hotel I have stayed at every does this. It’s just lucky it’s not my last $100.perhaps just taking the details then charging if there are any issues would be a better idea. Thanks. Quite and comfortable. Could do with some minor maintenance. curtins had small holes in them. Bath room vanity unit drawers did not close. Visable black mould at bottom of shower lining. Shelve in bedroom wardrobe unstable. 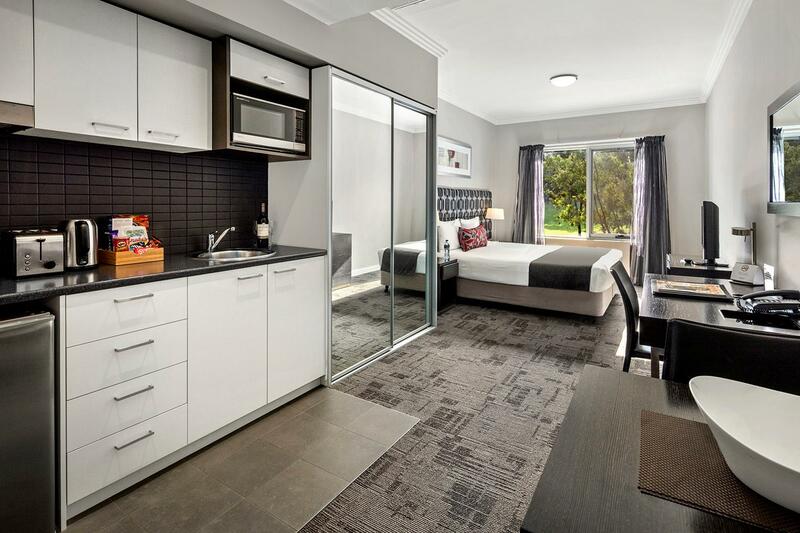 Hi Desmond, Thank you for choosing to stay at Quest Campbelltown. We appreciate your feedback and we have passed this onto our Management and Housekeeping team for review. We hope to see you stay with us again soon. Kind Regards, The Quest Campbelltown Team. 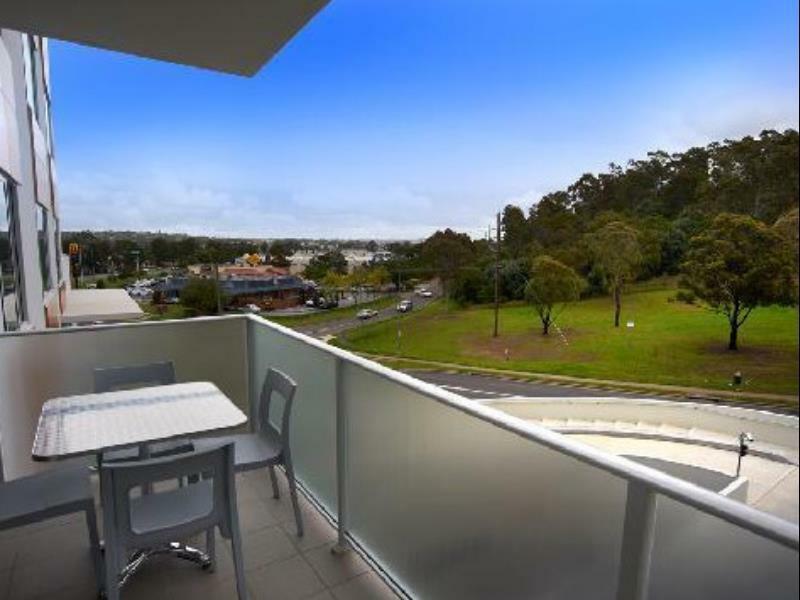 The studio apartment is an excellent alternative to a motel room. The kitchenette is adequate for making a dinner for 2.......so wonderful when you don't feel like going out. A little more attention needs to be made by the cleaners when cleaning the stove top and splash back as it was quite greasy. Bed was very comfortable and location was quiet. Hi, Diana Thank you for your time to share your feedback. We are delighted to hear that you enjoyed your stay with us and we look forward to welcoming you back again soon. Kind Regards, The Quest Campbelltown Team. Spacious 1 bedroom apartment Walking distance to fast foods. Booked a 2 bedroom apartment. Big and spacious. Comfortable stay. Walking distance to many fast food chains. It is not near anything interesting, but is well placed for a bed for the night if en route to somewhere else. Very clean, quiet and well appointed. Nearby restaurants make it a convenient stop off point. But i would not go there just for the location alone. good place to stay, staff are friendly,very clean. location is good as well. will stay next time. Our room was spacious, with marvellous facilities and possibly the best Mini Bar we have ever had. The best surprise was the black-out window (door) which had us fooled and definitely helped us sleep later. It was very clean and very quiet and the staff was very nice indeed. Friendly staff, Nice large room with comfortable bed, easy to park and nice and secure with access pass needed to get to carpark. A very pleasant stay. We stayed overnight and it marked all the boxes - clean, quick to check in, quiet and had the amenities you'd need. Bathroom and bed was clean, the studio was spacious. The King Bed as not a King Bed, but 2 Singles pushed together. There was no parking for Vehicles over 2.2m high and it's in the "Fast Food" area of Campbelltown, so on a Saturday night not to many areas I'd feel comfortable parking on the street. Check In Staff very abrupt and couldn't get rid of me quick enough. No mention of if coming in after hours you had to go around the back, through the car park, to the rear entrance, or if checking out early where to leave the key. Stay was great! We throughly enjoyed our 2 day stay at quest! 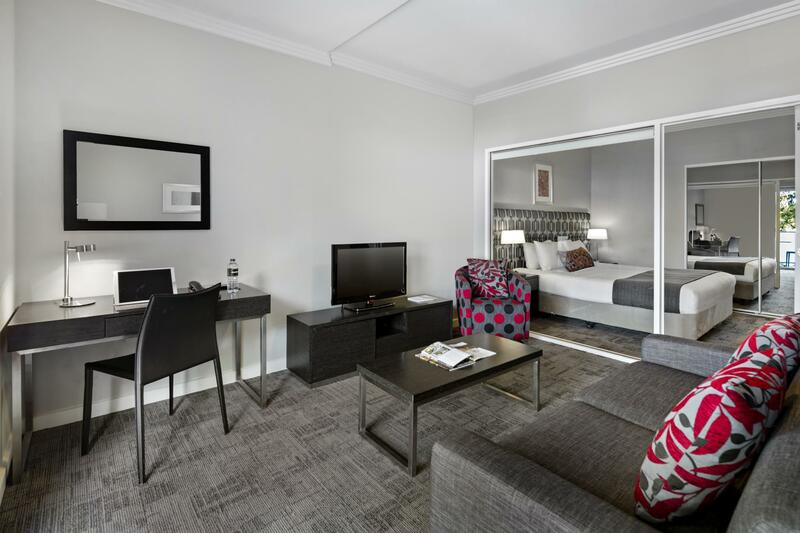 My stay was excellent, the staff are friendly, room is clean and the location suited the purpose of my stay.